An upcoming luxury condominium in District 9 is being brought by the reputed developer Guocoland. The vast site area- 15,93,1sqm has been leased for a 99 year period and is expected to have 450 residential housing units. As per the project plan, the site is expected to attract many investors due to the incorporation of commercial and residential units along with luxurious amenities will offer a stimulating experience for single owners as well as families. Most of the buyers will tend to compare the price with next door Martin Place residents which is in close vicinity of the site. According to market agent, the indicative price is around $2300 psf while the actual price is to be launched during the official launch. Located at the corner of River Valley and Martin Place the project will have smooth connectivity with a walking distance to Somerset MRT-Station and Great World MRT Station. More than 80% of the site will be used as a botanical garden with more than 200 species of plants and over 50 species of palms and trees. All units will come with a view of the garden. There is a 5% discounts for VVIPs. Layouts are available depending on buyer’s consideration. They are huge apart from other developers within the district. The floor plan varies on 2,3,4 bedroom units available on request since the developer customizes floor depending on the clients taste. Martin Modern is situated right at the heart of the city along with cultural and recreational facilities within walking distance. Families residing in the area will have access to good educational institutions including River Valley Primary School, Outram Secondary School, St Margaret Primary School, Zhangde Primary School allowing parents easy accessibility to schools for their children. A 5% discounts is applicable for Martin Modern early bird VVIPs. Its near to Robertson walk shopping center with various food and beverage outlets for the families to hang out. The site has a plethora of shopping centers at a walking distance including Great World City, Orchard Central, UE Square Shopping Mall and Mandarin Gallery which makes shopping a convenient activity for the residents. Apartments will be two side facing with Martin Road on one side and River valley Rd on the other side. The site plan comprises condos with 1 to 4 bedroom units. Facilities like clubhouse, gym, barbeque area, garden, children playground makes it a fantastic living place. 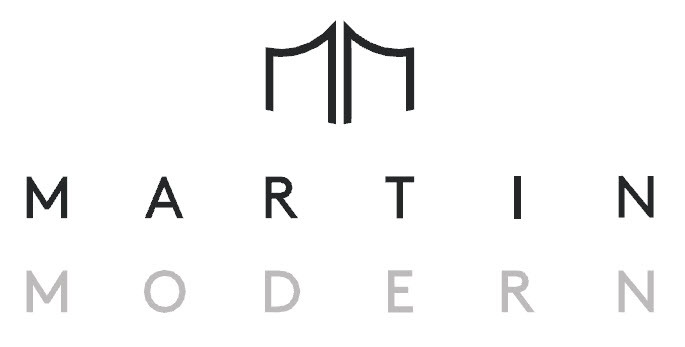 Martin Modern will have an array of choices when it comes to choosing your home with units ranging from 1 to 4 bedroom. Units above 6th floor will get an unblocked view. The iconic development right at the heart of the city also represents a Tropical sanctuary right at the heart of the residential estate. The developer of the project is a reputable name when it comes to real estate and thus guaranteeing assurance of quality. So to secure your condominium and to secure your early bird privileges, register your interest.